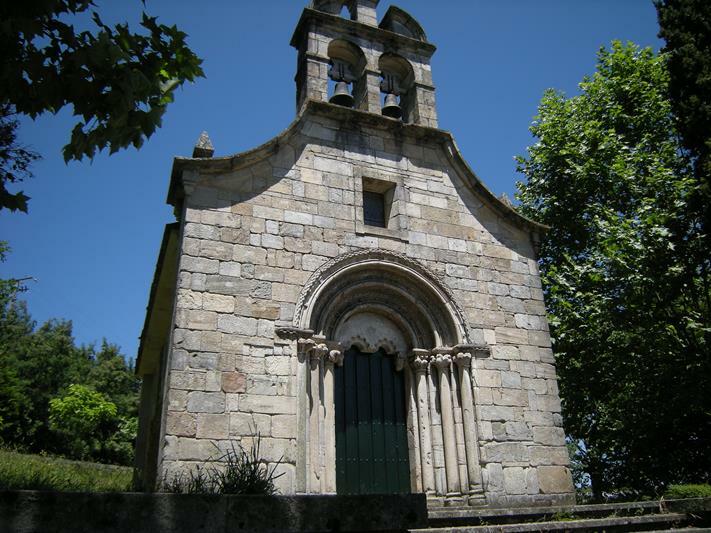 Portomarín, is a delightful village, nestled among the hills of Monte do Cristo and intersected by the river Miño. During the medieval era, people lived on the right bank of the Miño River, an enclave created by the Camino de Santiago. At the time, there were two districts: San Pedro and San Juan, which had a population of about 1200 people. Both districts had their medieval churches, highlighting the importance of the church to the local population in those days. In the early 195’x, after an ambitious hydroelectric project, the old Portomarin was submerged under the waters of the river Miño, necessitating the reconstruction of the new town which they called “Monte do Cristo”. During this time certain monuments, such as the church of San Juan, the chapel of the Virgen de las Nieves, the facade of the church of San Pedro and dhe manor of berbetoros were moved to the new location. All these monuments make Portomarin one of the richest municipalitics to contain Romanesque architecture.